It's the big business behemoth, the profit powerhouse, the ruler of riveting rollbacks! It's Walmart - the biggest retailer in the world - and it has a divisive reputation. The mega-chain didn't get to be on top without a few controversial choices. In the latest chapter of Walmart's reign, there comes a plot twist. The company announced last month an increase in their minimum wage to $9/hr, starting in April. That's more than the minimum in many states. What's behind this unusual decision? Rather than a big-business betrayal, it seems Walmart might be trying to clean up its act in order to stay on top. A higher wage, which is expected to rise to $10/hr next year, is certainly a start for an investment in workers. 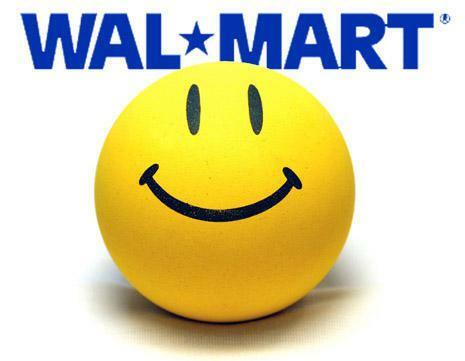 The change doesn't make Walmart a beacon of business ethics by any means, but the company may finally be getting it. It's not always smart to put profits over people.